» How to apply for Integrated Common Entrance Test (ICET) 2014? 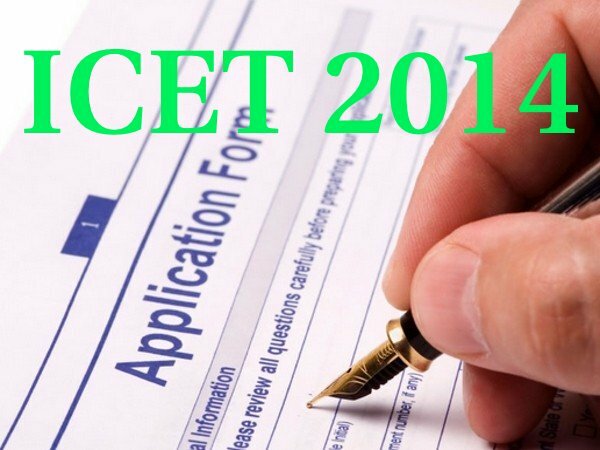 How to apply for Integrated Common Entrance Test (ICET) 2014? Kakathiya University, Warangal is all set to conduct Integrated Common Entrance Test (ICET-2014) for admission into MBA and MCA courses (full time/part-time/evening/distance mode) offered by the Universities in the State of Andhra Pradesh. The ICET-2014 examination would be held on 23rd May 2014. The candidates should be Indian Nationals and should satisfy local / non-local status requirements laid down in the Andhra Pradesh Educational Institutions (Regulations of Admission) Order, 1974. Candidates should have passed Bachelors Degree examination of minimum three years duration with at least 50% marks (45% marks in case of reserved categories) in the qualifying examination from any of the recognised universities. The qualifying degree obtained by Distance Mode programme should have recognition by joint committee of UGC, AICTE and DEC. Candidates have to visit the official website of ICET 2014. Candidates have to click on the 'Apply Online' option. Candidates can apply ICET 2014 exam in two methods; By visiting the AP online / E-Seva / Mee-Seva centres OR By submitting through the Debit / Credit Card. After filling the application form, candidates have to check the filled details for corrections. Once submitted, they will not give any further chance to correct the application. To help the students, website provides a model application form, candidates are advised to go through it. Hall ticket number of the qualifying degree / SSC / equivalent examination certificate. 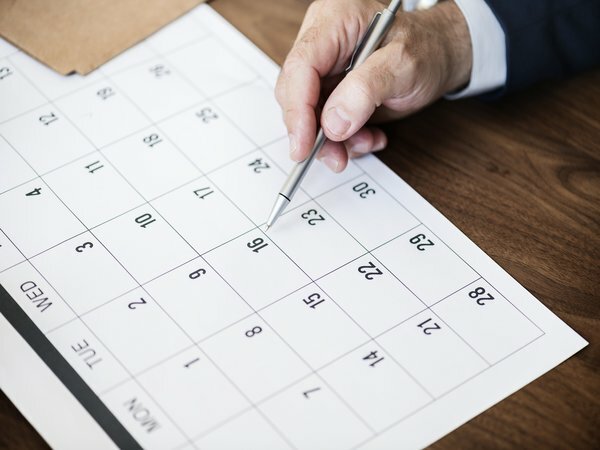 Date of birth certificate / SSC certificate. Hall ticket number of S.S.C(10th Class). The caste certificate issued by the competent authority. Recent passport size digital color photograph of the candidate. Digital signature of the candidate.